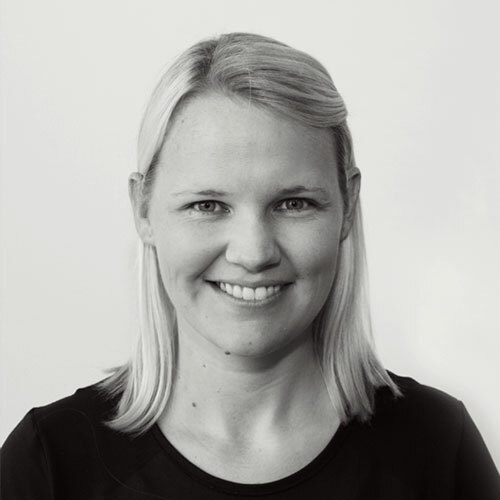 Lexi joined the Allsports Physiotherapy team at Jindalee in early 2011 after completing a Bachelor’s degree in Physiotherapy with First Class Honours at the University of Queensland in 2010. Lexi’s honours research involved retraining of the deep neck stabilising muscles in patients with neck pain. Her research has since been published in a leading Physiotherapy Journal. Through this research and first-hand experience of treating a diverse range of injuries within her clinic practice, Lexi began to see the importance of functional movement as well as core and spinal stability in preventing and managing such injuries. This interest led her to undertake a number of certified physiotherapy courses through Dance Medicine Australia, Studio Pilates International and The Australian Physiotherapy and Pilates Institute, to further her expertise and skills in this area of physiotherapy. Lexi now consults primarily out of Q Pilates Jindalee and runs physiotherapy group classes as well as private sessions. Her interests in this area involve rehabilitating all forms of spinal and pelvic pain, as well as working with triathletes and elite athletes for injury management and improved performance.